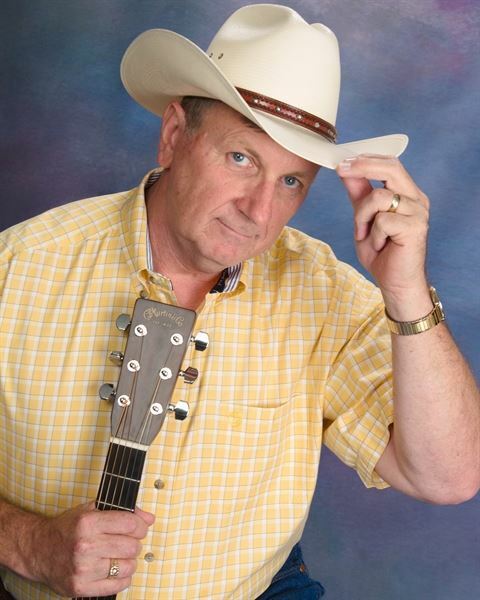 Cliff Shelder provides classic and traditional country music entertainment for Corporate Events; Restaurants; Festivals; Fairs; Reunions; Senior Living Centers; Wedding Anniversaries; and Family Oriented Social Events throughout Arkansas, Oklahoma and Missouri. Hear the songs of Hank Williams, George Strait, Ernest Tubb, Jim Reeves, Ray Price, Randy Travis, Merle Haggard, Alan Jackson...and many more performed live with full backing soundtracks and guitar. For the client's convenience, Cliff provides his own portable Bose sound system.